The Hignell Companies is thrilled to announce our expansion into Redding for construction and remodeling with the acquisition of Woodstone Construction. Woodstone will be operating as Experts in Your Home, a division of The Hignell Companies. The Hignell Companies announces its expansion into the Redding market to serve commercial and residential customers in need of construction and remodel services. The expansion includes the acquisition of Woodstone Construction, a leader in the Redding market with over 18 years of construction management experience and a solid reputation for delivering excellence. The decision to formalize the relationship between Woodstone and Hignell was born out of the recognition of their shared values of quality, service and attention to detail. 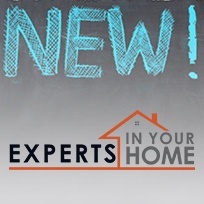 Exciting Changes to Experts In Your Home! We have been making some exciting changes over at The Hignell Companies when it comes to Experts In Your Home. 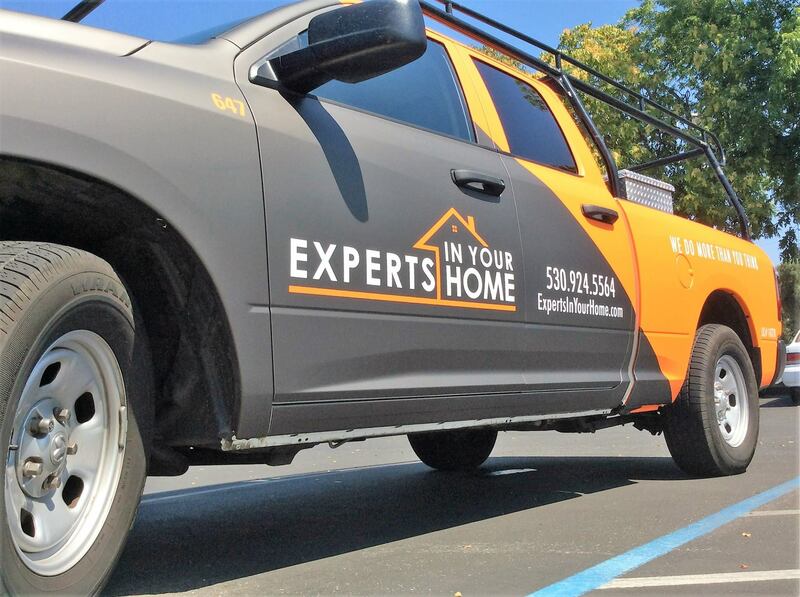 We call ourselves Experts In Your Home because we want to provide quality service to the residents who live in our properties, as well as the homeowners and businesses we serve. As part of the California drought response plan, this means taking active efforts to conserve water and encouraging you to do the same. 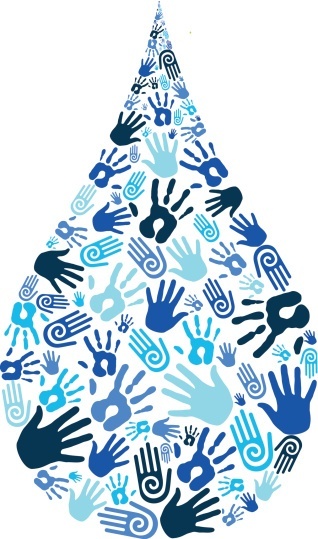 We want to make sure you’re aware of the water conservation requirements. Below we’ve included information about the prohibited uses of water so you can not only do your part, but also steer clear of any negative consequences.